"If we women are really weak then why do they need to discharge so many sperms for one ovum?" - Pallavi, 27, single, Kingfisher Airlines. "Half the headaches in a man's life involve a woman, and half the heartaches in a woman's life are because of a man." - Swadha, 24, single, NH Consultants Pvt. Ltd.
And then they met him...exactly when they shouldn't have. 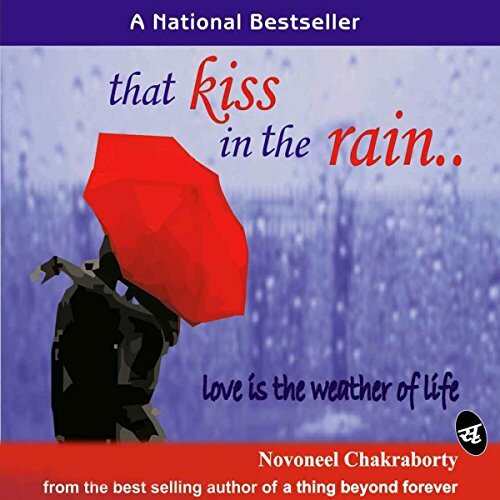 ©2009 Novoneel Chakraborty (P)2017 Audible, Inc.